Earle Holland was Assistant Vice President for Research Communications at Ohio State University before retiring. He is a past member of the board of both the National Association of Science Writers and the Society of Environmental Journalists and taught science journalism for more than 20 years. At the beginning of 2016, HealthNewsReview.org contributor Andrew Holtz and I spent months chasing down the facts behind a too-good-to-be-true news release about the benefits of chocolate milk for recovery from concussions. Our reporting led to scrutiny from national news outlets and sparked a months-long internal investigation by the University of Maryland. That investigation uncovered dozens of problems with how the university conducts its research and how it communicates study findings to the public. It was, quite simply, a case study on how not to promote university research and, we had hoped, a warning for other institutions. But now it seems those lessons haven’t been universally heeded. 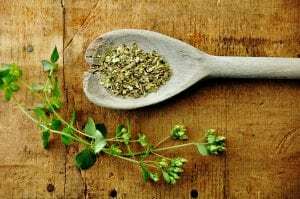 Last week we came across a news release from the University of Iowa that made an unusually spicy claim: researchers had discovered compounds derived from oregano and thyme that are a possible “cure” for cachexia, the wasting disease affecting patients with cancer and other illnesses. Our review of that news release shows researchers have done nothing of the sort. What the release does do, however, is mirror many of the same mistakes that led the University of Maryland to months of painful introspection before acknowledging its flawed system and taking corrective action. What kind of mistakes are we talking about? First and foremost, as with Maryland, the University of Iowa release wasn’t based on a research paper published in a peer-reviewed journal. Nor had the study been presented at a scientific meeting for other researchers to critique. We learned this when we contacted the media relations department.at Iowa hoping to learn more about the study being promoted. “Rajan [the lead investigator on the study] says the research is still as yet unpublished,” we were told. Press releases should never include study data or conclusions, even preliminary, until they have been subject to peer review and, under most circumstances, accepted for publication in an appropriate peer-reviewed journal or book. In this case we can’t even tell what kind of study was performed. The lead researcher, quoted in the release, states that the “discovery was a serendipitous finding,” which suggests it was an observation rather than a true research finding based on an experimental design. Another similarity with Maryland: Iowa’s release was linked to the licensing of the institution’s intellectual property to a commercial firm, in this case a pharmaceutical company planning on making an over-the-counter drug to combat cachexia. 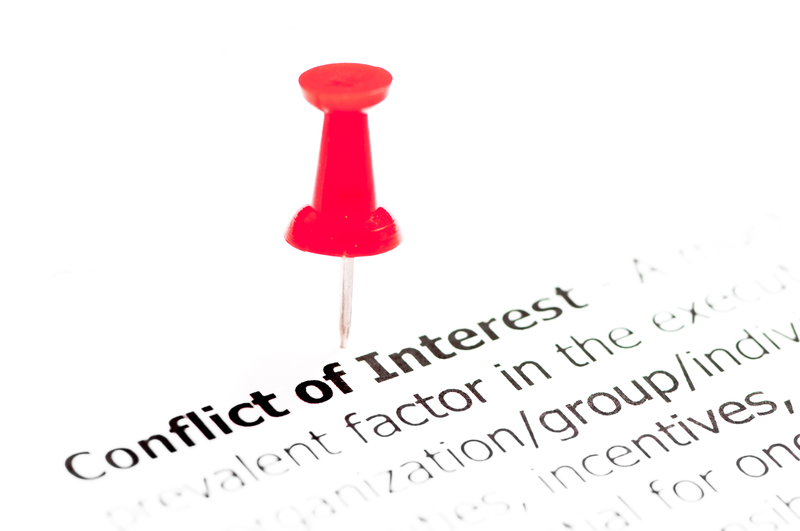 This raises concerns over conflicts of interest on the part of the researchers that weren’t addressed in the news release. The Iowa release doesn’t provide any information about funding for the study, nor does it disclose that the University has applied for a patent related to the technology – which the researcher named in the release would likely benefit from should it be successfully commercialized. Both the Maryland and Iowa news releases promote technology transfer (sometimes referred to as “translational research”), the idea that research findings from university labs can be commercialized to benefit the community economy. Legislatures in many states have pressured public universities to prove their worth by becoming economic engines, fueling entrepreneurship. While a laudable goal, it can – and has – motivated some researchers to prioritize financial objectives over the traditional academic goal of gaining new knowledge. There are differences, of course, between the Maryland and Iowa cases. 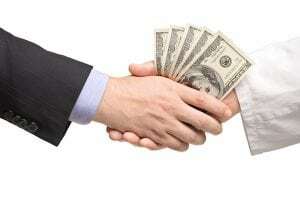 Maryland’s research involved children and had problems involving adequate informed consent. 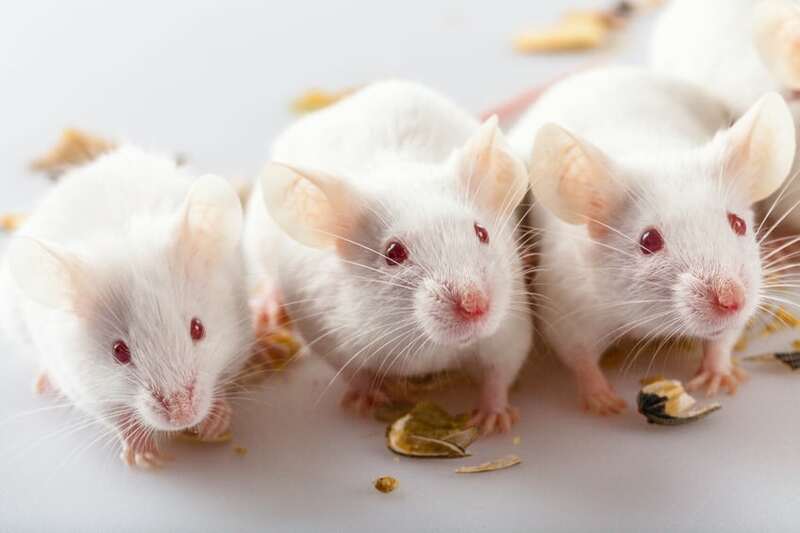 Iowa’s research involved mice, rather than humans, but failed to show any effects that applied to patient treatments. No true clinical trials were done in either case. But the similarities are striking – a final one being initial hesitance to engage the news media in any meaningful way. Is there a policy at the University of Iowa governing when research news releases are produced, i.e., post peer review? Is there a policy that controls who approves such releases prior to distribution? What is the process for release approval that ensures content accuracy? Is there a policy at Iowa that addresses the need to include conflict of interest information in news releases announcing research results? These are some of the same questions Holtz and I asked the University of Maryland in the chocolate milk case. And after a four-month-long investigation there, the university revealed they had no such policies and recommended their adoption. “We frequently publish stories about research that has been licensed prior to peer-review publication, as discoveries are often put into the patent process prior to publication to protect intellectual property. This story is one of those. It clearly states that these are pre-clinical findings. In other words, we still don’t know who funded the study, or who approved its promotion in such a misleading way. Nor do we know the extent of the relationship between the researchers on this study and the outside company that’s licensing the technology. We also don’t know whether there are policies in place to protect the public against similar misleading messages in the future. And that’s simply not acceptable for a public institution that has a responsibility to be transparent. The headline here, let’s recall, is “Oregano, Thyme May Hold the Cure for Wasting Syndrome Disease.” Any time a research institution throws around the word cure, they should have proof to back up the claim. But all we learn from the news release is that some unidentified chemical compounds were examined in vaguely explained research using animals that may not even have been models for the human disease. For patients with cachexia, and their loved ones, this is serious business. Hopes may be lifted and then dashed when what they believe to be a solution proves to be wishful thinking. Public research universities should not be involved in this kind of exploitation. And they should have policies that ensure promotional messages are accurate, balanced, and complete. To its credit, the University of Maryland took a hard look in the mirror when confronted with evidence that it was not not meeting this standard. The University of Iowa still has time to learn from this example. Its reputation as a leading research institution may well depend on it. 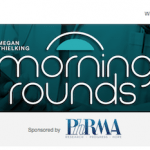 Is STAT tone-deaf in accepting PhRMA sponsorship?